Mjejane Lifestyle residents are fortunate to live in a wildlife estate right next door to the Kruger. Our wildlife estate offers residents a chance to explore the natural surrounds, experience and live among Africa’s Big 5. 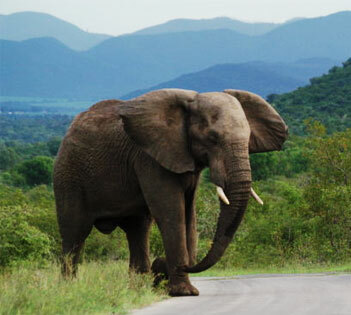 The Kruger National Park is one of the most visited tourist destinations, and is the oldest national park within South Africa, boasting over 100 years. This makes Mjejane Game Reserve positioning such a great offering, which provides more than a home for residents; instead it has become a unique investment opportunity. Furthermore, Mjejane Private Game Reserve, who are promoted through property development marketing agency Rainmaker Marketing, gives residents a lifestyle that is incomparable. With the wildlife roaming just outside your front door, and nature surrounding you at every turn, Mjejane Private Game Reserve is a unique property gem.